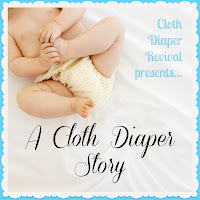 Cloth Diaper Revival: A Cloth Diaper Story: Elizabeth C.
A Cloth Diaper Story: Elizabeth C.
I am a blogger, homeschool teacher, and help my husband manage his business. 7 years, although our 2 year old just potty learned so we are in cloth trainers now. When I was pregnant, I did research about raising children and learned about natural childbirth, breastfeeding, and cloth diapering. I discussed it with my spouse and we bought a small, inexpensive, simple stash to use to defray the costs of diapering our first child (24 preemie prefolds, 2 snappis, and 6 Proraps Basics). My diaper stash is made up primarily of prefolds, PUL covers, and wool covers. I do have a fair number of fitteds and a few pockets. We prefer fitteds and wool covers, but are content to use prefolds just as often. The bulk of cloth diapers when traveling. I had to take an extra small suitcase just for the cloth diapers, but fortunately, this was during the free luggage days. The never forgotten day that our toddler decided to use the diaper sprayer to help clean the bathroom comes in a close second. 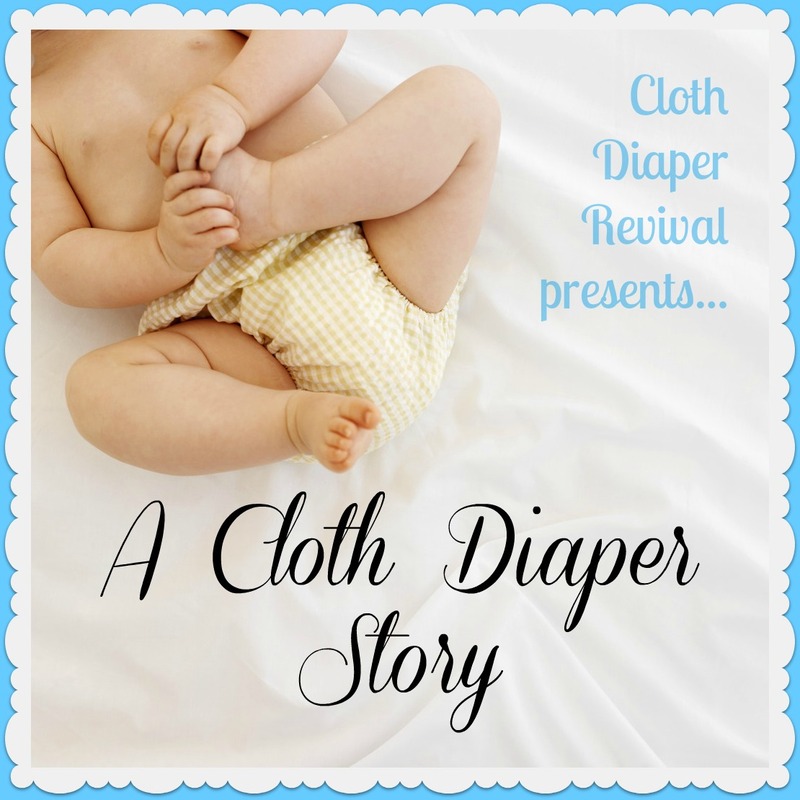 Knowing that I am not creating a permanent resident in the landfill, cute prints, and ease of use are my top favorite things about cloth diapering - and they all tie for first place. When the whole family has the stomach flu, and someone has to wash the diapers. Our youngest was early so she wore disposables for 2 weeks until she grew into our preemie prefolds. Our older two children never wore disposables. My husband likes to share our story with our expecting parents and let them know how much money they can save! Thanks Elizabeth for sharing your story! If you'd like to read more from Elizabeth, check out her blog Water Rolls Uphill!